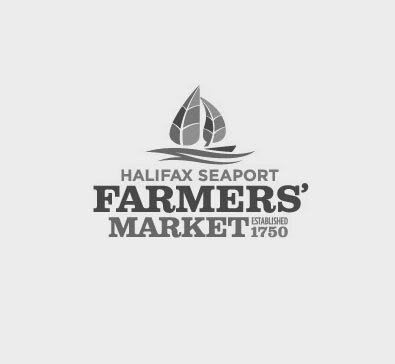 East Coast Family Market-Blois Family Farm | Halifax Seaport Farmers' Market Ltd.
We grow vegetables and no-spray apples. Blois Family Farm humanely raises veal, goat, and beef. Blois Farm have low fat, low sodium sausages in beef, goat, veal and lamb. We do not use any grains, soy or sugar in any of our sausages. We tailor our frozen treats to people with food intolerances. Varieties include goat, dairy and non dairy. We package our own dog bones and pet treats. We also sell T.A.N coffee. Betharon Farms is our lamb supplier. Beth and her husband are close family friends and have the same farming practices as we do. All of our blueberries come from Red Mountain Farm in Bass River. Terry and Heather have blueberries all year round by flash freezing off the field for freshness.